The Picture Restorer invites contributions from BAPCR members and non-members alike. If you have an interesting treatment or have conducted research that you would like to share with your paintings conservation colleagues then please contact the Editor with a 200 word abstract. If you have attended a conference or read a book that you would like to review, please also contact us with your ideas. To become involved with The Picture Restorer , perhaps as a member of the Editorial Team or by sponsoring the journal through advertising we would love to hear from you! 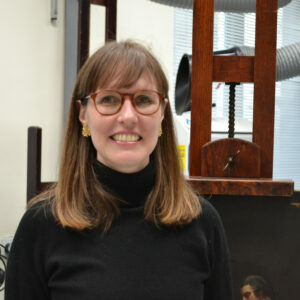 Alex recently joined the National Portrait Gallery as Paintings Conservator. She is also currently a doctoral candidate at the Courtauld Institute of Art. 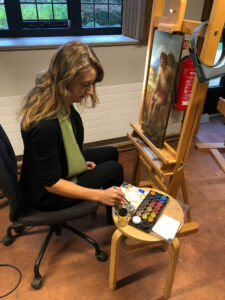 Alexandra trained as a paintings conservator in Australia and has worked for the Wallace Collection, Tate, the National Galleries of Scotland and English Heritage, as well as in private practice. 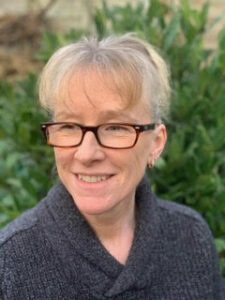 She has published a number of articles on Joshua Reynolds’s painting techniques and edited conference post-prints for the ICON paintings Group. 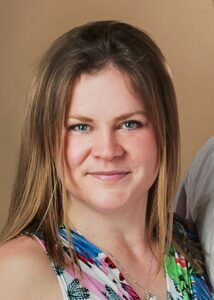 Alexandra graduated from the Courtauld Institute Conservation of Easel Paintings postgraduate diploma in 2018, after completing a undergraduate degree in History of Art (1st Class, OE Saunders Award) at the University of St Andrews. She has presented her research on the Cartoon Gallery at Knole house at two conferences. She has recently completed a 6 month internship in Paintings Conservation at the Watts Gallery, as well as working for the National Trust, Houses of Parliament and in private practice. Melanie Caldwell, Adele Wright, Lucy Wrapson, Sally Higgs, Michael Correia, Sally Ede-Golightly, Lucy Odlin and Sarah Maisey.